Winter is in full swing and the temperatures are downright frigid! We’ve got below average wind chills, record snowfalls, freezing rain, and black ice. 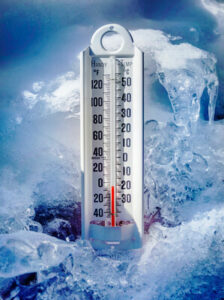 While all of this cold is going on around us, what’s the temperature like in your workplace? Are your employees fired up and bouncing into work with enthusiastic anticipation of the day ahead? Or are they just barely thawed out, sitting in their cubicle like an ice cube in its tray? Bob Nelson once said “You get the best effort from others not by lighting a fire beneath them, but by building a fire within”. 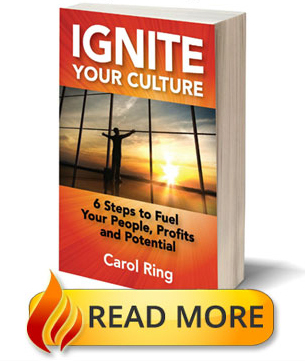 So how do we find the personal pilot light to ignite the flame within each and every one of our employees? And really, is it the responsibility of the leader to do that or should the employee be on self-start mode? I’ve heard this conversation go back and forth between leaders. On one side is the group who feel that employees need to be accountable for their own actions. These leaders may even go so far as to provide professional development opportunities, however they leave it in the employee’s hands as to whether they take advantage of it or not. 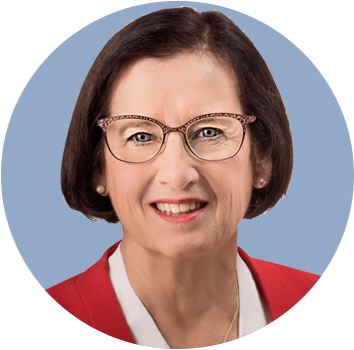 On the other side are leaders like GJ Hart, former CEO of the California Pizza Kitchen restaurant chain. In his opinion, “Our job as leaders is to have our employees exceed their own expectations”. Since it’s the behaviours of people that generate your organization’s culture, can you imagine how amazing your workplace culture would be if it was full of people exceeding their own expectations! Or, are you contributing to an average or poor culture because you are more focused on getting widgets out the door than you are on raising the bar on employee performance? To raise the bar, you have to first acknowledge where you are. Do this by assessing all your employees into the four quadrants of the Employee Competency Matrix. Your bottom performers who lack both the skills and the behaviours to be successful in your organization. This group of employees are the classical round pegs in square holes. They’re not bad people; they’re just in the wrong job. And, while it’s tough for any leader to let people go, if you want to have an organization of passionate, productive and proficient employees you need to cut this group out quickly. It’s hard to fan the flame when you’ve got wet wood to start with. In the middle are your average employees. One group has the right behaviours, but their skill set could certainly always be better. The other group already has a very high skill level, however the way they get the work done could use some help. All these people need to have a concrete development plan and they need to be coached through the change. This is where leadership needs to step up and make the achievement of full potential a priority. GJ Hart may have been called to task by the media for spending $2M on an employee event; however he sees it as just part of the investment in his people and corporate culture. And, he’s got the record to prove his point. Prior to joining California Pizza Kitchen, he was the CEO of the Texas Roadhouse restaurant chain. During his tenure, he increased revenues from $63 million to more than $1billion. Talk about turning up the heat! Achieving full potential is about commitment and accountability to get the best from our workforce. It’s not just about the annual party to celebrate success; it’s about setting the stage and cranking up the temperature all year long. And the best way to do it is to light that flame from within. Give people a purpose and promote their potential. That’s how great leaders build great cultures and great companies. It may be the frigid days of winter, but there’s no better time for you to start turning up the heat on employee performance!